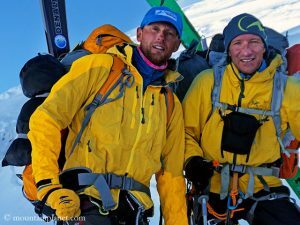 The 20-year-old Matt continued a family tradition: In spring 2012, his father Mike Moniz and the Nepalese climber Chewang Lindu had stood on the summits of Everest and Lhotse within 24 hours. 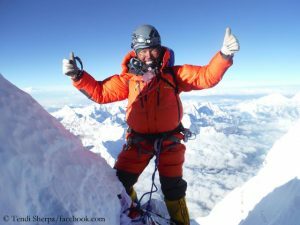 In 2011, the American mountain guide Michael Horst was the first to reach the highest points of the two neighboring eight-thousanders within one day. 20 hours and 20 minutes had lain between his two summit successes. 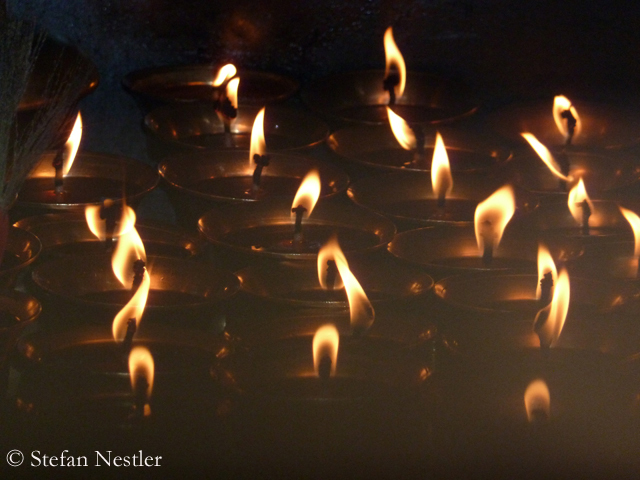 One day after the death of Japanese Nobukazu Kuriki, two more Everest fatalities are reported. According to the “Himalayan Times” newspaper, published in Kathmandu, a Sherpa guide fell into a crevasse near Camp 2 (6,400 meters). He could be rescued alive, but later died in Namche Bazaar, the main village of the Everest region, said a representative of the Nepalese Ministry of Tourism. German climber Martin Szwed informed me today about another fatality on the Tibetan north side of Everest. 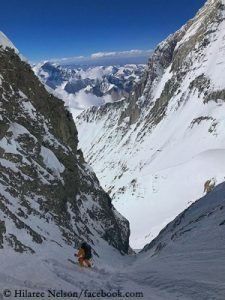 On the way up, “an Indian climber died in front of our eyes at the height of the ‘Mushroom Rock’ (8,550 meters),” the 36-year-old wrote to me this morning. 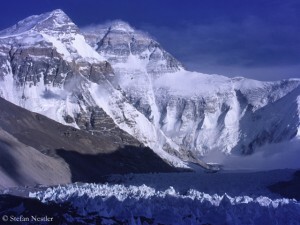 About 20 climbers had seen the dead on this day, said Martin, adding that he had tried in vain to clarify the man’s identity in the base camp. Meanwhile, Mingma Gelu Sherpa, managing director of the expedition operator “Seven Summit Adventure” announced that the dead was a Nepalese Climbing Sherpa of his team. He died of a stroke. 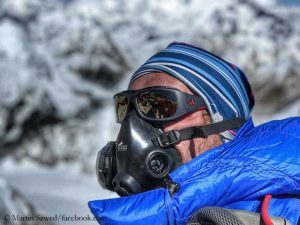 According to his own words, Szwed reached the summit of Everest on Saturday, completing his collection of the “Seven Summits”, the highest mountains of all continents.